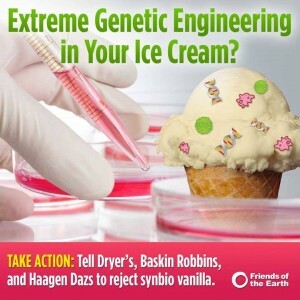 Friends of the Earth (FOE) has launched a campaign to urge Haagen Dazs, Dryers, Baskin Robbins, and other major ice cream companies to commit to not use synbio vanilla in their ice cream. Synthetic biology vanilla flavoring (synbio vanilla) is produced with a new, virtually unregulated experimental genetic technology — synthetic biology — an extreme version of genetic engineering. Synbio vanilla was designed to replace natural vanillin flavoring from vanilla beans, and is made in labs using synthetic DNA and reprogrammed, genetically engineered yeast. And like many of the products of genetic engineering, it won’t be labeled — instead it is being marketed as “natural”. But this ingredient is anything but “natural”. Ice cream companies are one of the biggest purchasers of natural vanilla flavoring and we need your help to send a strong message to Haagen Dazs, Dryers, Baskin Robbins, and other major ice cream companies asking them commit to not use synbio vanilla in their ice cream. Synthetic biology vanillin poses several human health, environmental and economic concerns for consumers, food companies and other stakeholders. Synthetic Biology vanillin could speed rainforest destruction and could harm sustainable farmers and poor communities across the world. Natural vanilla farmers protect intact rainforests by growing the high valued vanilla orchids which depend on these tropical forests. If the demand for synbio vanilla reaches an industrial scale, it could lead to rainforest destruction in two ways. First, synbio vanilla will masquerade as “natural” and could displace the demand for the natural vanilla market. Without the natural vanilla market adding economic value to the rainforest in these regions, these last standing rainforests will not be protected from competing agricultural markets such as soy, palm oil, and sugar. In addition, the demand for sugar needed to feed the yeast engineered for synthetic biology could result in clear cutting tropical forests in Latin America, Africa and South East Asia for more sugar cane production. 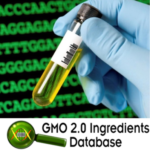 These problems will be exacerbated as this and other synthetic biology applications using yeast scale up to meet increasing demand and replace current production of natural and artificial flavors and fragrances, including vanilla. 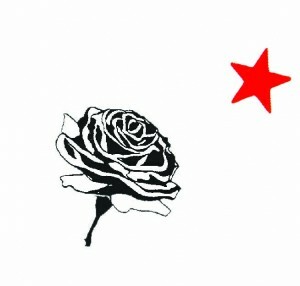 A group of 116 consumer, food safety, environmental, sustainable agriculture, parent, public health and faith based organizations have signed the “Principles for the Oversight of Synthetic Biology” which outlines the need to safeguard public health and the environment from the novel risks of synthetic biology and to ensure open, meaningful and full public participation in decisions regarding its uses. Synthetic biology vanillin does not meet these standards.